Sunday, April 28. - WEST SPRING AWAKENING DANCE- West Knights of Columbus Hall. 1:00-6:00 with Czech and Then Some. West Knights of Columbus Hall is located approx. 2 miles north of downtown West, just off of Exit 355 - County Line Rd. East, on Jerry Mashek Dr.
WE'RE DOING IT AGAIN IN 2019!!! CHURCH PICNIC POLKA RECEIVES RECOGNITION AS "FAVORITE SONG OF 2016" FROM INTERNATIONAL POLKA ASSOCIATION!! 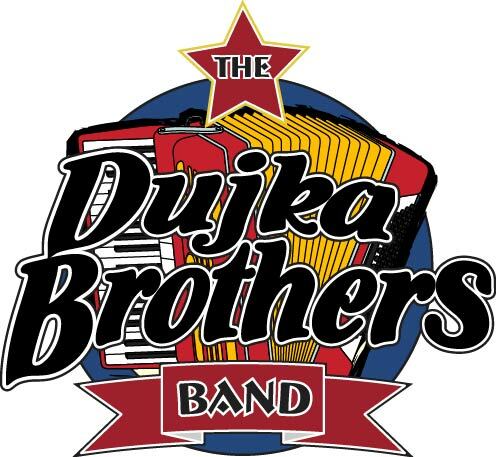 After the votes were counted, The Dujka Brother's "Church Picnic Polka" along with Squeezebox's "Northshore Polka" were tied in the balloting for "Favorite Song of 2016" in the "INTERNATIONAL STYLE" polkas. Thank you to the fans and DJs for making it a popular song across the US, and a big "Thank You" to Donny Hons of Hallettsville, TX for his inspiration in writing such a fitting song for polka lovers everywhere. Order it here by clicking WHERE TO BUY. CDs. Order the new one, or view/order any of our 7 other CDs available. And see the locations of our 12 resellers in Texas if you want to pick our CDs up locally. THE DUJKA BROTHERS HONORED AT SOUTH TEXAS POLKA/SAUSAGE FESTIVAL! 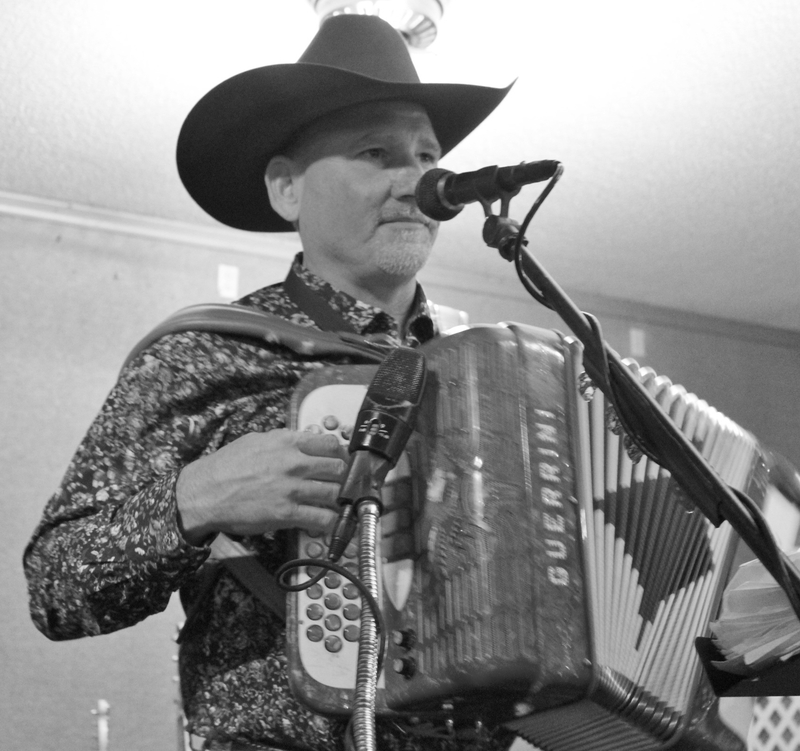 The Hallettsville Knights of Columbus announced the establishment of the South Texas Polka Hall of Fame, and inducted two groups with a ceremony on Sunday, March 26; the legendary Joe Patek Orchestra, and the Dujka Brothers!! Thank you to the Hallettsville KCs for your efforts in promoting polka music and for this distinct honor!!!! for the lineup of events for the rest of the year. THE DUJKA BROTHERS NEW CD IS AVAILABLE!!! It's our 11th recording and our 8th available on CD. Order it here by clicking WHERE TO BUY. CDs. Order the new one, or view/order any of our 7 other CDs available. for the lineup of events!! "TWENTY FIVE YEARS MAKING TRACKS" and "ON ST. JOHN ROAD" NOW AVAILABLE FOR DOWNLOAD ON ITUNES AND CD BABY! If you've been wondering when you can purchase/download the Dujka Brothers on the internet, we now have our latest recording, "25 Years Making Tracks" and "On St. John Road" available on CDbaby and iTunes and and the three latest recordings on CD Baby. Get your favorite song or songs right to your computer at work or at home! At $0.99 per song, or $9.99 for the album, you can't go wrong. And of course, you can always purchase our CDs on line or at our gigs; and we give discounts for multiple purchases! To download the Czech/English lyric sheets for "25 Years Making Tracks" with the updated "Black Gypsy" lyrics, click HERE Enjoy!!! 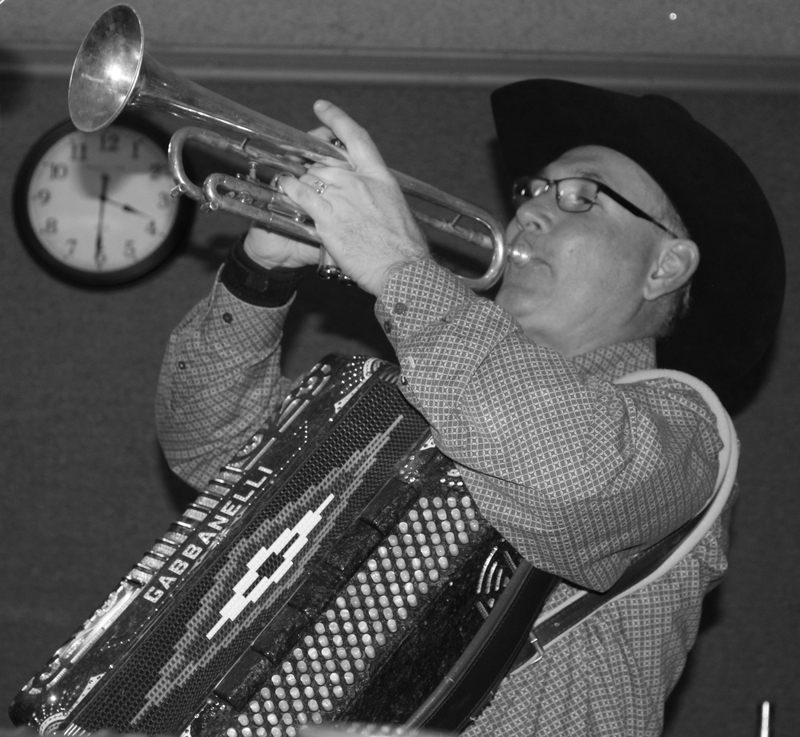 DUJKA BROTHERS FEATURED ON TEXAS POLKA MUSIC MUSEUM CD #3. FIND YOUR NEAREST RESELLLERS OF DUJKA BROTHERS MUSIC. WE HAVE NEW RESELLERS: PRASEKS IN HILLJE AND SEALY, THE BUSY B IN LA GRANGE, AND 291 ICE HOUSE IN CHAPPELL HILL, TX. We thank all the businesses in Texas and nation-wide that help get our music to all our fans! To see all of our sales locations, go to WHERE TO BUY CDs. IS UPDATED FOR 2019! Check out the new and exciting events.